Pritty Kitty Designs offers "Skin Bar® " style facial treatments, using Dermalogica® products, getting straight to the point with our Basic Facial, focusing on a number of skin care concerns from dry spots, to blackhead relief. Our Dermaplaning and microdermabrasion treatment, can benefit both deep poor cleaning, and anti aging, as a tool scrapes away dead skin cells, and some vellus hairs [the baby-fine hairs on the face], making the skin feel smoother, while deeply exfoliating, and giving the face a brighter complexion. 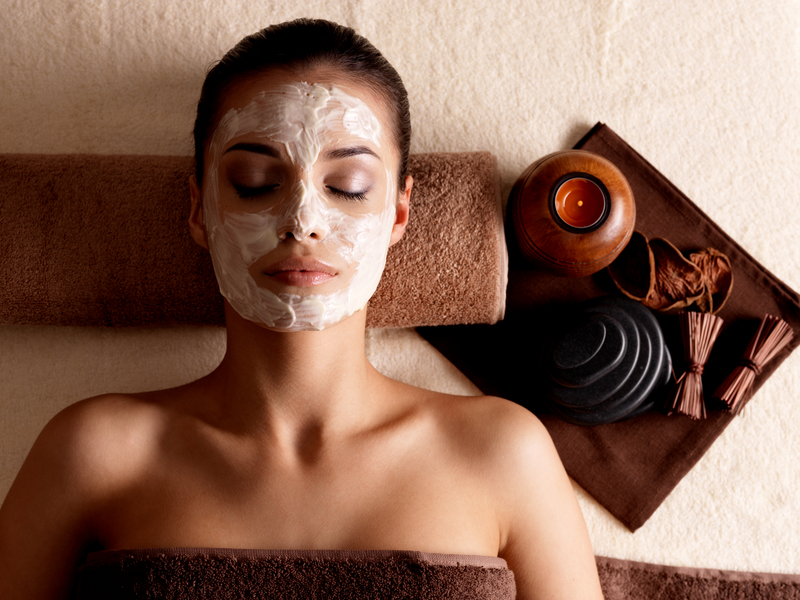 Schedule your appointment today and give your skin the pampering that it deserves!